 As an executive coaching and enterprise development consulting firm, Sockwell Performance Advisors is dedicated to improving leadership effectiveness and financial performance, both on the individual and organizational levels. ON Partners and Sockwell Performance Advisors have a long and trusted partnership. The following thoughts, written by Allen Sockwell, Founder, could not be more true — and echo much of what we at ON Partners interview against, look for, and gauge when we assess today’s up-andcoming leaders. Allen’s thoughts on item #1, “Self-Awareness” ring especially true! If you as a leader can act on one thing, learn how others react to you, view/think of you, and then with honest self-refection use this to your advantage. Trust me, you will make better decisions, and your organization will follow. The limiters that Allen describes are substantive, but if addressed, can become something that sets you apart from the proverbial crowd. Executive Hiring: Transformation or Disappointment?  The critical decision executives get wrong 50% of the time – executive hiring. 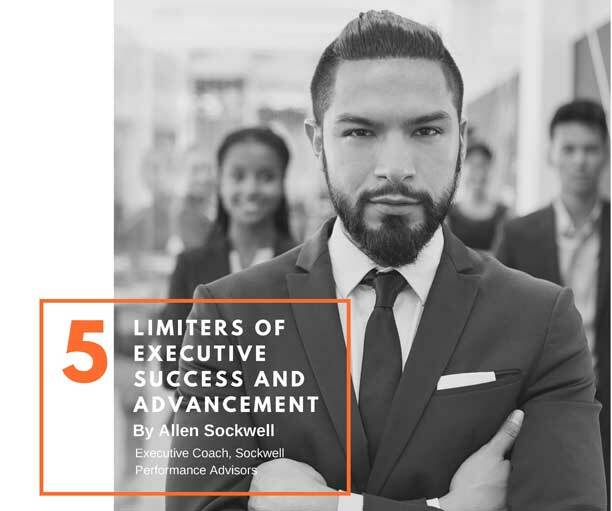 In his new Leadership Performance Paper, Allen Sockwell takes a look at how to dramatically improve success rates in executive recruitment. Allen Sockwell and Brad Westveld present their collective insights into the key elements of excellent and poor management approaches by exploring the top ten Blind Spots that leaders suffer and fail to react to within their organizations. No matter industry, size of company or career position, avoiding these common pitfalls can positively impact your organization’s bottom line.